Designers are, at heart, born tinkerers. Interior designers tinker with space. They think of living and working spaces as problems to be solved or as opportunities to elevate our experiences. 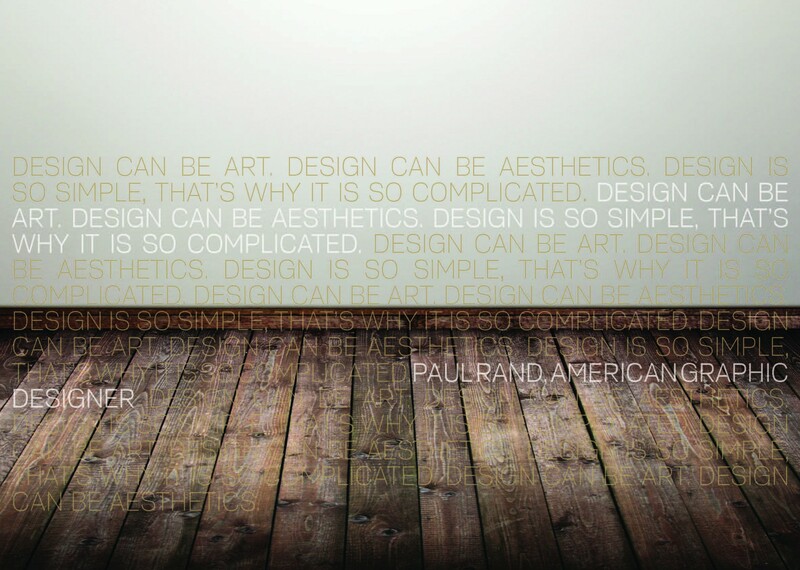 And the result is their thinking mapped out in a room or in a home or a commercial building. 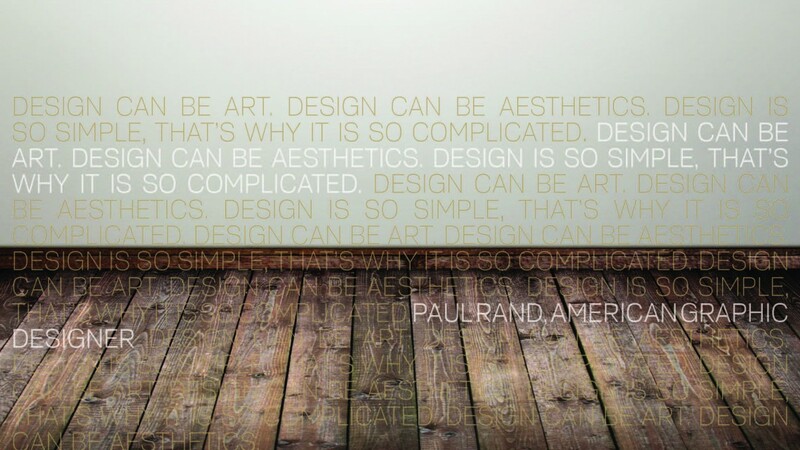 But designers don’t do their tinkering or thinking in a vacuum. The final iteration of a project is the result of a collaboration with clients, contractors, and architects. The designers WHJ profiles here are committed to finding the most efficient and creative solutions to the space opportunities that come your way, in a way that reflects each client and the way each client uses a space. As a designer, Ashton’s goal is client satisfaction. With over 14 years with the Hamilton Park construction/design team, Ashton understands that collaboration is key. “My specialty is working with custom homes from inception to completion to provide design that is integrated throughout. We coordinate with the clients and the contractors to determine timeline, product options, and design resources.” The first step in this collaboration, according to Linda, is to get to know the homeowners—what they enjoy doing, what makes them smile, what gives them comfort—insights that will result in a home that pleases the senses and honors the values of the people living there. “I try to get inside their heads and their hearts. And the heart is the most important,” she adds. 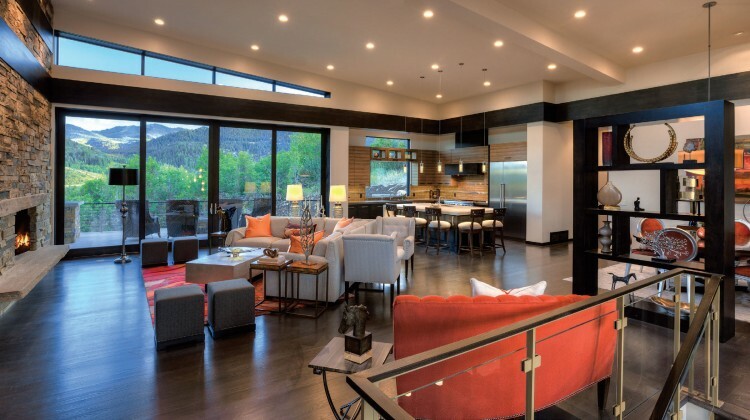 Recently, Linda worked on a Park City Showcase home designed by Michael Upwall and built by Douglas Knight Construction. 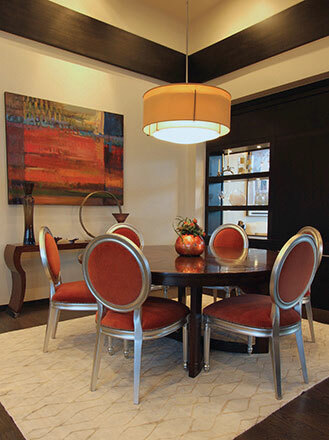 “We collaborated throughout the process and the result is a home that is cohesive and comfortable,” says Linda. The foundation of the design was to have the exterior of the home—with its linear design and colorful stone—flow into and enhance the interior design. From tile and trim to cabinets and furnishings, the intent was continuity with punches of color. When you talk to Ashton about her other individual projects, continuity is a clear theme. Whether the design is mountain contemporary or lodge chic, each project has an innate logic that may not be overt but certainly makes what would otherwise be a good space, a great space. 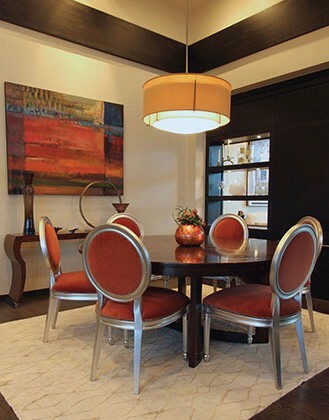 Ashton uses fabrics and colors to create continuity throughout a home. But the character of the home is determined by the clients. “We did a project once for a couple, both of whom were geologists. It was only natural that we incorporated rock throughout the home. 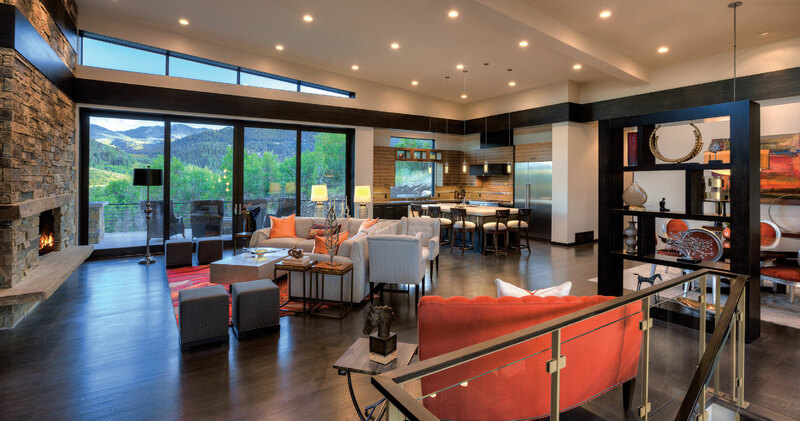 Their acute awareness of the environment led us to create a rooftop garden as well.” And another project centered around the idea of “the unexpected.” A family vacation home, this Park City project offered pops of color throughout the home that create a sense of continuity. And when Ashton’s design is playful, as it is with the stylish four-bed bunk and storage system in the kids’ room, it is still sophisticated. The overall effect in that project is elegant but real. Each space surprises you but also invites you to kick back and enjoy it. Ashton says that three questions guide her during her design process: “Is it functional? Does the client love it? And does it fit within the elements of good design?” But most importantly, Ashton works closely with clients to understand the way they live in their homes. “The key to a successful project,” Ashton says, “is listening to the client and learning how they use space, what is most comfortable to them in terms of style and budget, and what their vision of the completed project is.” And that’s how you elevate your living. 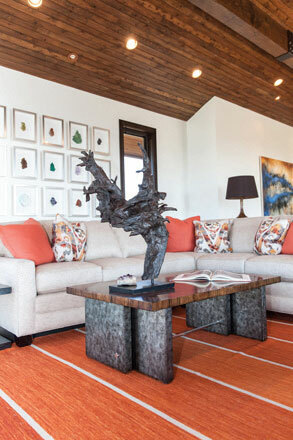 Barclay Butera Interiors Park City boasts a strong team of experienced designers who live, work, and play in the area and have direct access to Butera and his design expertise and direction. Butera and his team of designers create the most beautiful spaces and really understand the local environments in which they are working. Because Butera keeps a home in Park City, he understands the area and brings a local’s knowledge for sourcing and craftsmanship that pays off in each project. 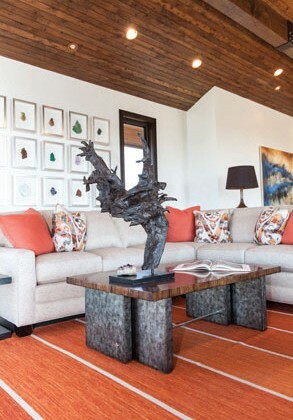 It’s true, Barclay Butera is known for his style of approachable elegance and an iconic all-American style that flawlessly integrates traditional, transitional, and contemporary design vernaculars as well as artfully mixed fabrics, furnishings, and colors. And while Barclay Butera interiors are recognizable, they always reflect the best of the clients and their visions for their homes. This collaboration is key for Butera and his team of designers. Color you can’t live without? I have to say blue. For years that has been the color I have been most associated with. Every season, I say, ‘OK, no blue this time.’ And I’ll be using celadon, sand, fresh crisp white… and then all of a sudden—blue pops up. There is a clean, calming association with that shade. I can’t get enough of it. Piece of furniture you can’t live without? My Louis Vuitton steamer trunk I found in Paris and use as a coffee table. What’s your happy place in Park City? That’s a hard question to answer! We are so fortunate to have the variety of happy places that we do in Park City—the luxury places like The Montage and The Waldorf Astoria… But I have to say a favorite of mine is the Stein Erikson Lodge. I love the spa there—so relaxing and the service is top-notch! Can you share with us a particularly rewarding project? Have to pass on this. Many of our projects are too recognizable and client confidentiality is key!